The Tornado is just carrying eight 1.000 lb bomb dummies. But they are very similar in size and shape to the BL.755. Do you need more Guy ? That'd probably be a resounding "YES! ", mate. OK, I'll sort out what I have. It'll be one the weekend though. I opened up my Hasegawa Harriers and they are cluster bombless i'm afraid. They contain Aden cannons, SNEB pods, tanks and a small bomb which is not a BL.755. There are 4 in the Airfix Jaguar GR1 but these are older tooling's from the late 70's and a bit vague. The problem is that these are a cold war weapon of the 70s, they appear in kits from the period but following the change of public opinion triggered by Princess Diana, the weapons like mines and Tactical Nukes become un-PC and were dropped by the RAF so the newer kits omit them. Unfortunately (for me) I'm building for the mid-/late-70's to early-80's time-frame for a conflict that could well require lots of cluster munitions. Don't know if the very early (1970's vintage) F-16A (really an YF-16 as it was later boxed together with CCV canards) has them, as I don't have one in The Stash and couldn't find sprue shots. Users of BL.755 included: Belgium, Ethiopia, Germany, India, Iran, Italy, Netherlands, Nigeria, Oman, Pakistan, Portugal, Saudi Arabia, Switzerland, Thailand, UAE, Yugoslavia. Denmark and Norway used Rockeye on their F-16s. Hunting were one of those types of company that quietly worked away on things out of the public eye, like nuclear weapon casings. I often wondered how people came to work for them, did you have to know someone on the inside? They were one of my customers too, and ran the Shoeburyness test site for many years. The place was like a WWII time warp, everyone went around in white coats and rode 1940s pattern bikes. It was a VERY weird place to work, quite apart from the VERY loud bangs that occurred quite frequently. That's very odd, the site doesn't even mention aviation, let alone the Jet Provost, or any of their post war military interests. 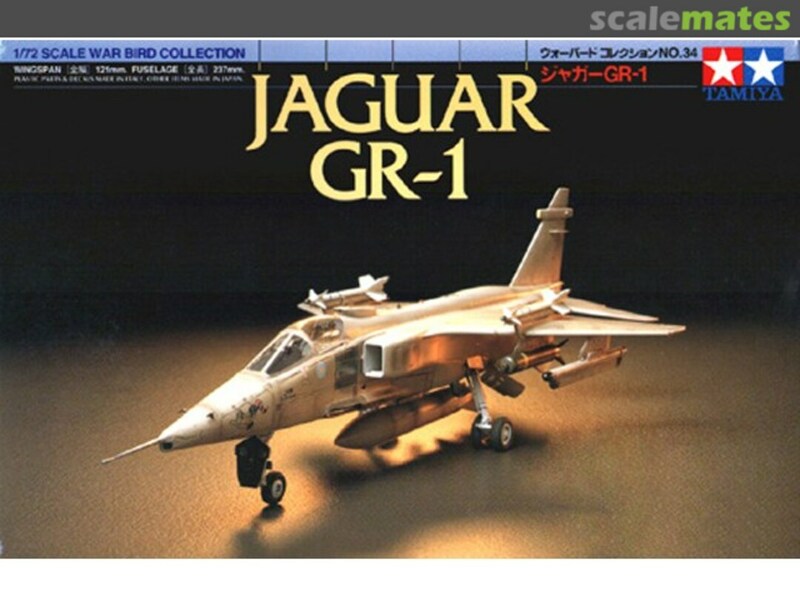 What about the Italeri/Tamiya Jag? There are bombs of some sort in the kit as shown in the box art. I have one somewhere in the stash, worth a look inside? I think those are US CBUs of some kind, but it's hard to tell. Looking at the sprue shots, they look like CBU-87s with badly-molded tail fins. They're definitely not BL.755s: they have hemispherical noses instead of ogival ones, a cap instead of a spinner, and shorter & blunter tail cones.